Sure, you can buy dozen fridge magnets, but in almost every grocery store in Zagreb you can easily found Croatian gastro brands – original and unique souvenirs from Zagreb (Croatia). First Croatian confectionery product to be granted the „Croatian Creation” label is excellent gastro souvenir and you can find it everywhere. 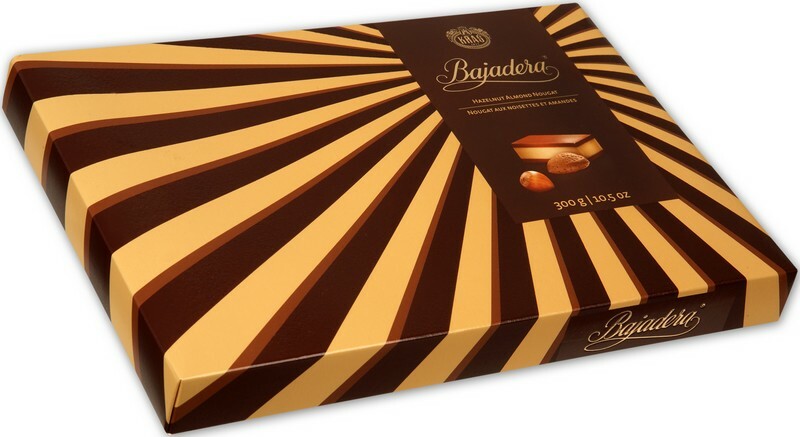 Recently redesigned Bajadera is one of Kraš (Croatian largest confectionery company since 1923.) best known brands. Queen of chocolates, pralina from fine nougat blended with almonds and hazelnuts. Unique, recognizable flavour with taste of childhood. If you want more go with Kraš pralines Griotte, milk chocolate Dorina and candies Ki-Ki. 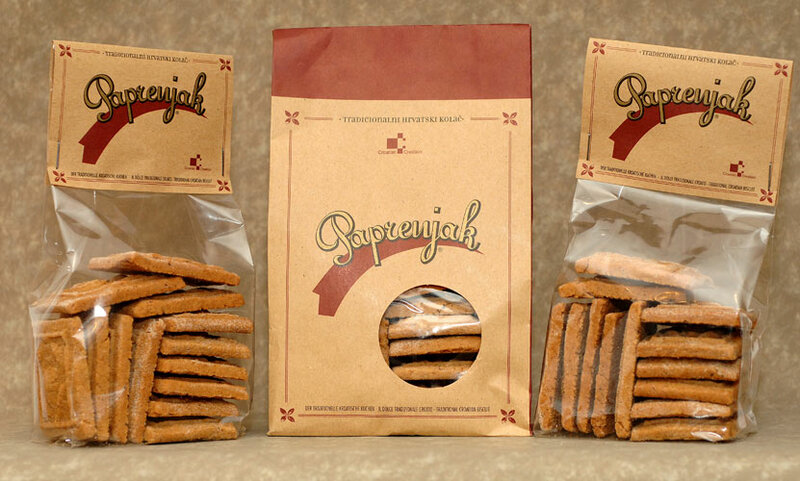 Paprenjak is traditional Croatian biscuit, leader in category of authentic tradition edible products from Croatian historical heritage. 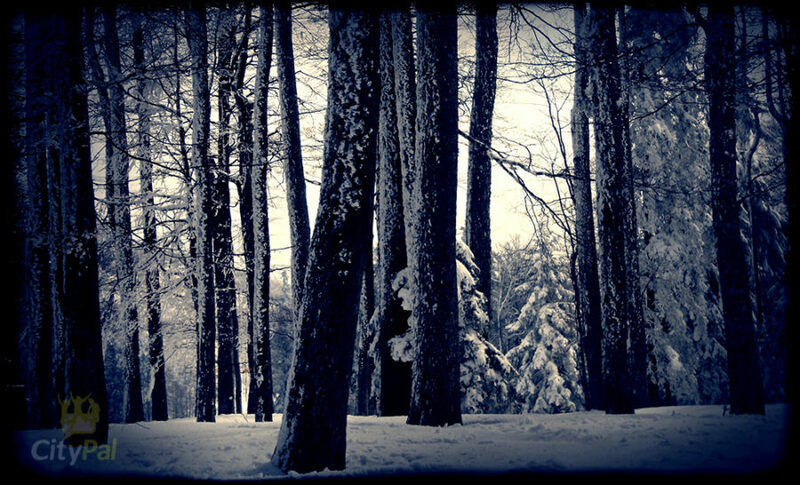 The origins of Paprenjak are unclear but they are known to have existed in the 16th century during the Renaissance. The biscuit contains a unique mix of honey and black pepper. The main ingredients are sugar syrup or honey, butter or fat, eggs, nuts, black pepper and various spices. 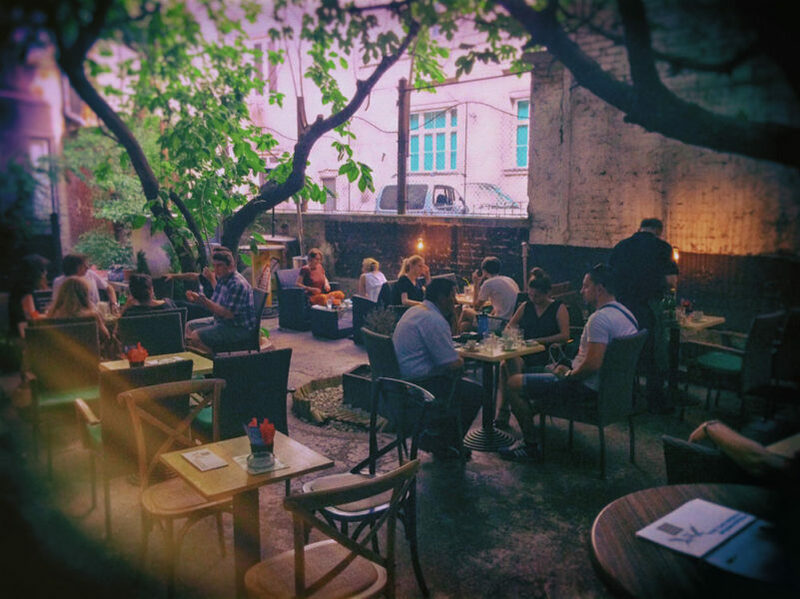 Spice your life with Paprenjak! 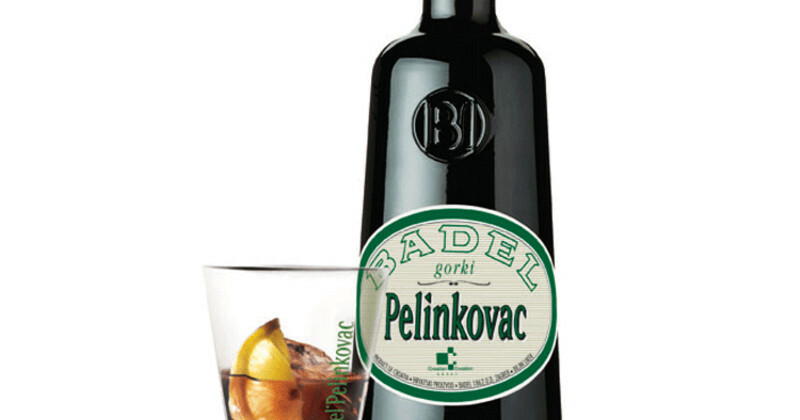 The oldest, best selling and most famous Croatian herbal liqueur from the oldest alcoholic beverages producer in Croatia – Badel 1862. Consumed in the Imperial french courts of Napoleon III. Pelinkovac is produced according to the traditional maceration method where selected curative herbs, with dominant herb pelin (Artemisia Absinthium), are soaked in basic liquid and after left to age in wooden barrels. Živjeli! [ Zhee-ve-lee ] Cheers, in Croatian! Graševina is the most prevalent wine grape variety in Croatia and most famous white wine in country. 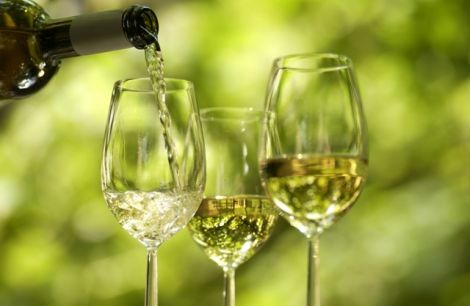 Fresh wine with yellow-green crystal clear color and pleasant bouqet, floral, fruity, harmonious and full taste. Numerous predicates – ice and selected harvest are winners of many medals in national and international competitions. Best makers are Belje, Iločki podrumi, Kutjevo, Krauthaker, Đakovačka vina, Enjingi, Josić and Zdjelarević. For wine buffs! Wines from authentic Croatian grape variety plavac mali are most famous and dominant reds in Croatia. Rich, powerful reds, high in alcohol and tannins with full flavours and aromas of blackberries, dark cherries, pepper and spices. 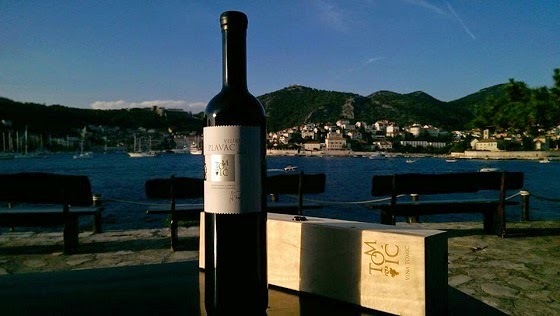 Best wines are coming from districts Dingač and Postup at the peninsula Pelješac, with its own appleations. Go with Bura Dingač, Saint Hills Dingač, PZ Svirče Ivan Dolac, Tomić, Plenković Zlatan plavac, Duboković and Korta Katarina. Fot those who prefer to buy local beer as gastro souvenir, Ožujsko beer, the most sold lager beer in Croatia, is a must buy. Product of Zagrebačka brewery established long ago in 1892., Ožujsko is one of the oldest brand names in country. It is specialty light lager beer with a fine bitter aroma. Its name originates from the month march in Croatian, which is by tradition the best month to produce a beer. Make happy your friend from the hood, bring him beer form Croatia! 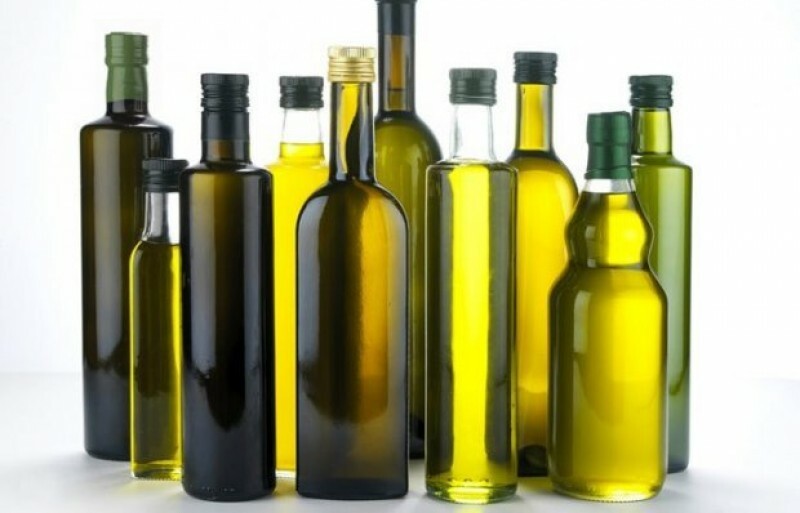 Olive oil is classic Croatian souvenir, you can’t miss it. Olive oil production in Istria and Dalmatia has a long manufacturing tradition which is runned by autonomous olive makers. Croatians make single sort olive oils from olives grown in centuries old groves. At international exibitions, Istrian olive oils are often awarded as being one of the best in the entire world. So, if you want the best of the best try to find Bembo Lupić, Buža Buršić Marija, Ol Istra Ascolana Agrolguna or Nonno Bruno Uljara. Dalmatian prosciutto is a cured meat product, made from fresh pork ham with bone. Ham is salted with sea salt, smoked and matured no less than 12 months. The uniqueness of a Dalmatian prosciutto dates back to Ancient Roman times and comes from its traditional and natural production process that excludes adding any preservatives and/or additives. Experts say the best are Mataš, Mijukić prom, MeL, Voštane and Premes. Another Croatian gastro super brand. 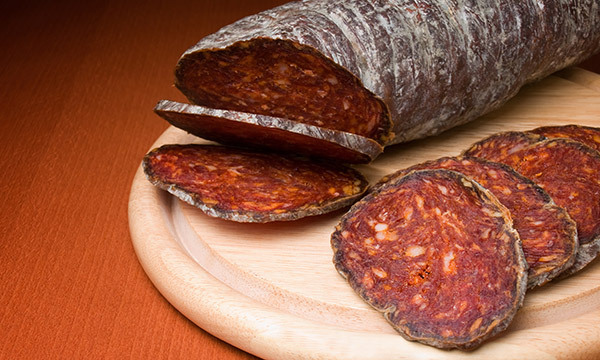 One of the best known symbol of Slavonian couisine is kulen. Centuries old recipes passed on from generation to generaton, and it is a secret which makes it such a special gourmet delicacy. Kulen is type of flavoured sausage made of minced pork with spicy hot red paprika. 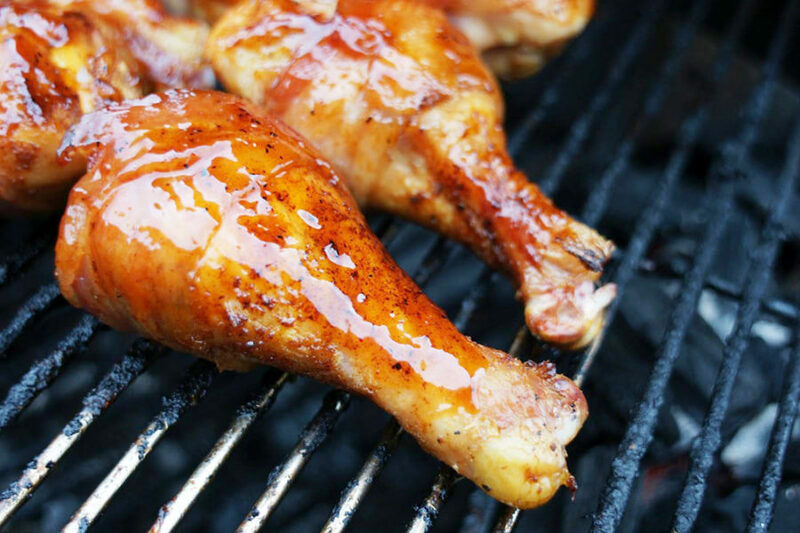 The king of smoked products matures during the winter and becomes delicacy. Word on the street says that the prime are Mesoprerada, Galović, Hruška and Birojević. Famous blend of spices from India, Turkey, Latin America? No, from Croatia. With tradition more than 50 years, Vegeta is a condiment which is mixture primarily of salt with flavour enhancers , spices and vegetables. 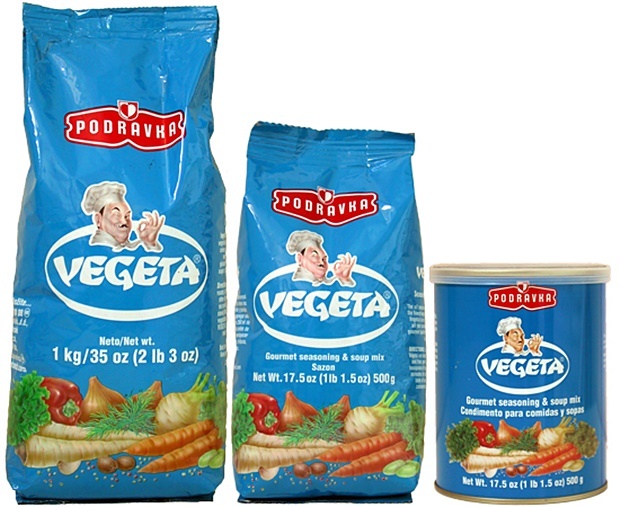 Vegeta is produced by Podravka – food and beverages company founded 1934. Original blend of spices has entered kitchen in many countries, it is sold in over 30 countries world – wide. So, buy Vegeta as souvenir and cook with taste of Croatia! * No company gave us money to advertise their products. We are just being objective. Powered by locals.